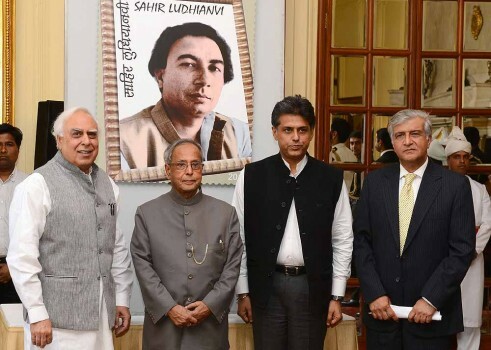 It was the 25th death anniversary of Sahir Ludhianvi on October 25. This is what Amrita Pritam wrote on his death in 1980. 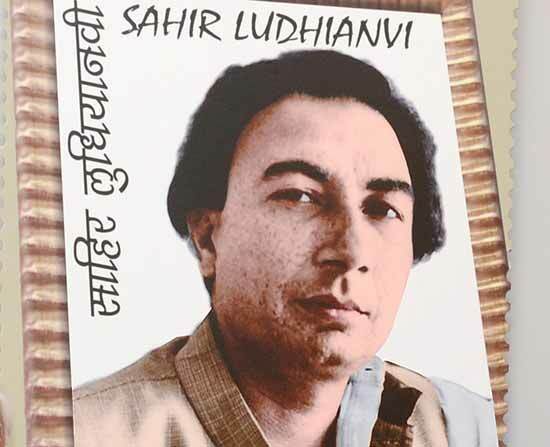 Beginning a new series on progressive Urdu poets with this appreciation - Sahir Ludhianvi's Aesthetic Experiment - that the author plans to follow with similar profiles of Faiz, Makhdoom, Kaifi Azmi and others. The happy thought is that the whole movie is apparently a tribute to Sahir and his classic from Pyaasa. Incidentally, while raving about the music, should have mentioned a bit more about Piyush Mishra, who apparently was at National School of Drama (NSD) with Anurag Kashyap. He's the lyricist and music composer, and has even sung two songs (Ye Duniya and Shahar with the other writer-singer-songwriter genius, Swanand Kirkire, who wrote and sang Baawra Man in Hazaaron...). A bit of googling tells me that he made his debut in films as an actor with Mani Ratnam's Dil Se in 1998 but continued theatre in Delhi. 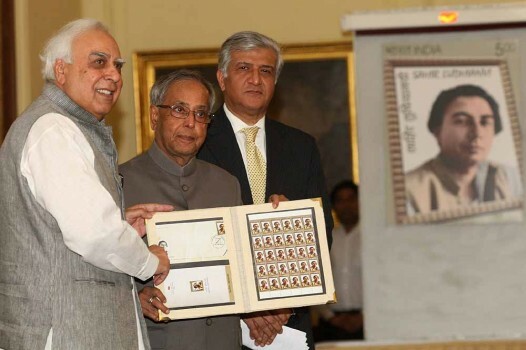 He did the dialogues for The Legend of Bhagat Singh, for which he won some awards. He acted as Kaka in Vishal Bhardwaj's Maqbool and has acted in films like Jhoom Barabar Jhoom, Mathubhoomi, Deewar and 1971. He is also the lyricist for Anurag Kashyap’s Black Friday and has written the songs of Aaj Nachale, Tashan and Dil Pe Mat Le Yaar. Clearly, someone to watch out for. This is not the only howler. But, never mind. Enjoy the music. Dab some Gulaal. Happy Holi.